Everyone knows how annoying a dog can be when it won’t stop barking. Barking dogs, however, are not uncommon. In fact, many believe that the dogs we call our pets have been specifically bred to bark, so as to warn their owners of unwelcome visitors. Even so, there’s no reason why, with the right training, you shouldn’t be able to adjust your pups behavior so that he or she only barks when it’s actually useful. Most experts believe that the most important aspect of controlling barking is developing a plan and sticking to it. Use a signal or command of some sort to inform your dog of the inappropriateness of their behavior, and make sure they’ve completely withdrawn from barking before you relent. It’s important to stay calm when attempted to correct them, as anger and frustration will only exacerbate the problem. 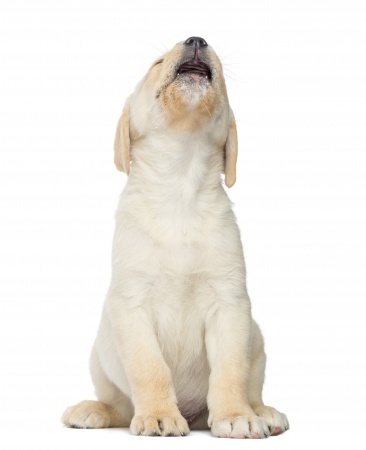 Another way to relieve excessive barking is to allow your dog to release their energy in a different way. For example, taking your dog on long walks or letting them run around a large area can give them the exercise they need to relax. Some dog owners strongly endorse this strategy, believing that simply stifling a dog’s natural impulse is not totally healthy. Training a dog to act appropriately and to cooperate in your home is one of the pleasures of building a happy relationship with your new puppy. For more tips on caring for a new puppy, stick to Pauley’s Pups, small dog breeds in Ashland, Virginia.